This past weekend in Central City was the time where all citizens turned their clocks back one hour. That means sunset arrives much earlier than it did previously. Regardless, SuperPhillip Central's Favorite VGMs' sleeping pattern is unaffected, and the good tunes that I share with you go on unabated! 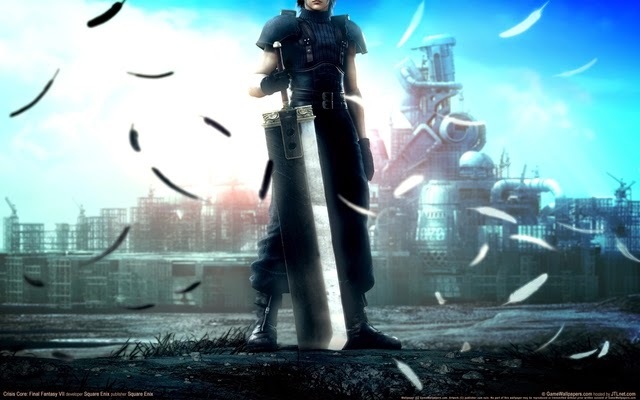 This week you and I can listen to songs from Crisis Core: Final Fantasy VII, Okami, and Drakengard 3! If this week's selection of VGMs isn't enough for you, check out my VGM Database for over 700 more individual themes from an abundant array of video games! 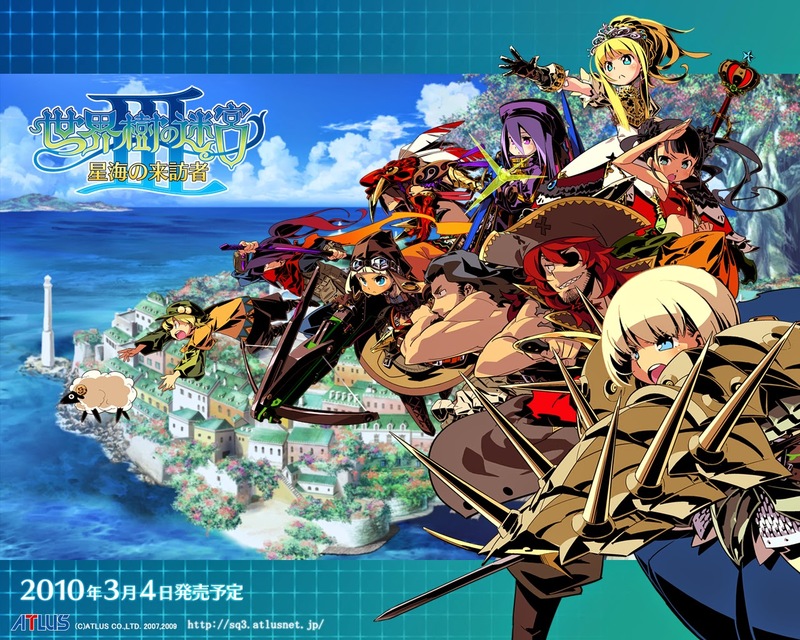 We move on to the PSP's rival of the previous handheld generation with the Nintendo DS and the final boss theme from one of its games, Etrian Odyssey III: The Drowned City. Yuzo Koshiro is one of the best in the video game music composition biz, and examples like Their Own Brand of Justice proves just why! Okami is a great Zelda in wolf's clothing. 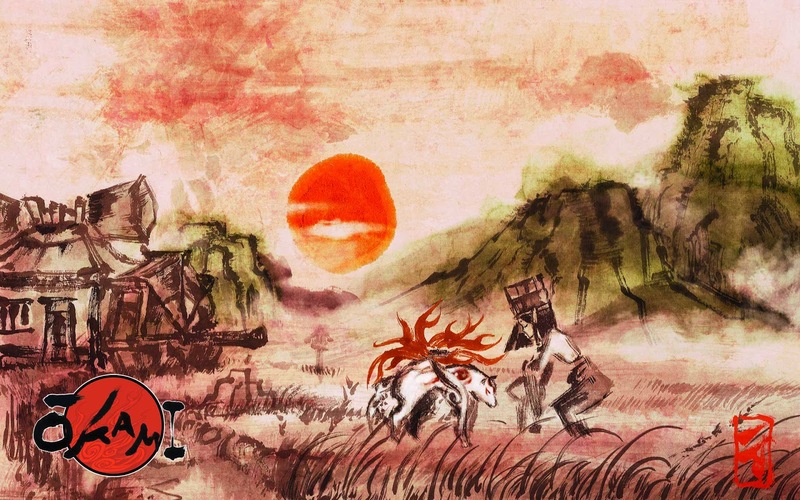 The team at Clover Studios really knew their stuff with each and every game they put out, and for many fans of the now-dissolved studio, Okami is one of their most revered works. A Wii port was put out on the system years after the PlayStation 2 original, adding some Wii Remote brush mechanics into the mix for some novel uses. 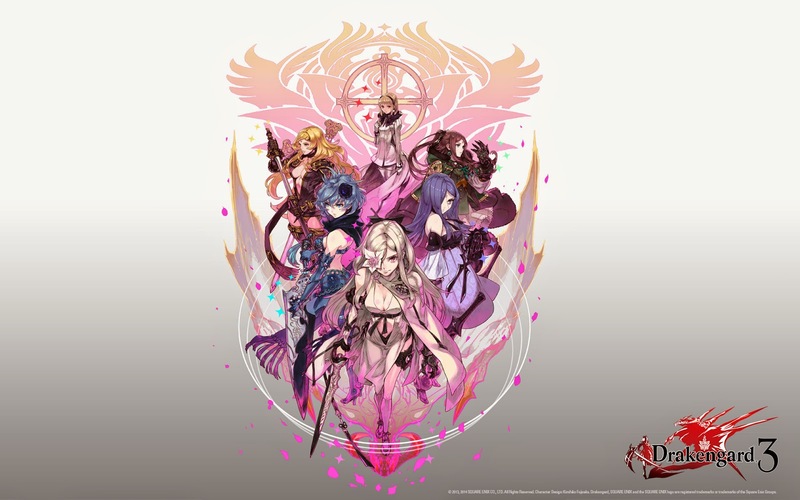 If you don't quite understand why this boss theme of Drakengard 3 is so good, perhaps this little nugget of information will help you. The composer of Drakengard 3 is also the one who composed the music for the fantastic Nier soundtrack. Has your mind been blown? ...What do you mean you already knew that!? You clever, clever reader! 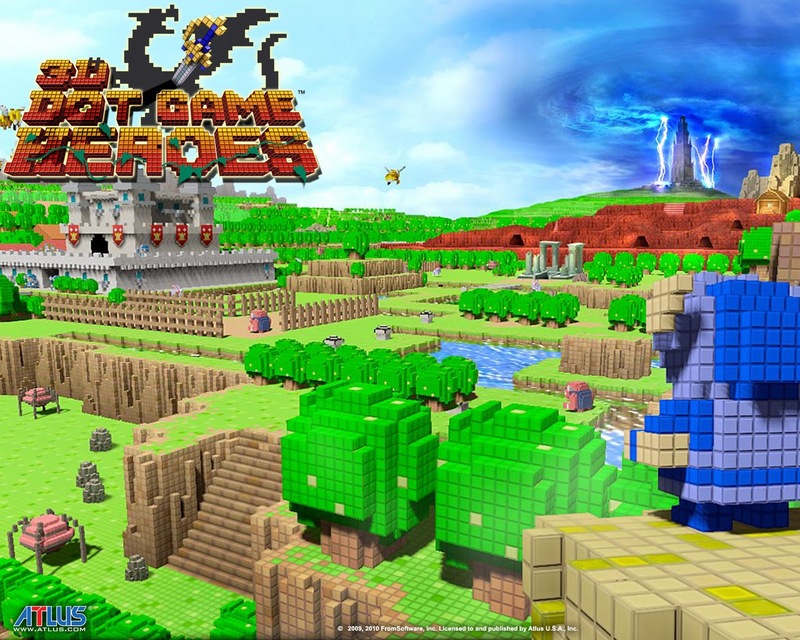 Our final VGM of this week's edition of SuperPhillip Central's Favorite VGMs comes from 3D Dot Game Heroes. While Okami was modeled after 3D Zeldas, 3D Dot Game Heroes was built on the 2D Zelda foundation, mostly the classic NES original. It goes into the soundtrack, too, with its retro feel and boops and beeps! Like the original Zelda, 3D Dot Game Heroes was also a game that could take you to the proverbial woodshed and give you a mighty good spanking!